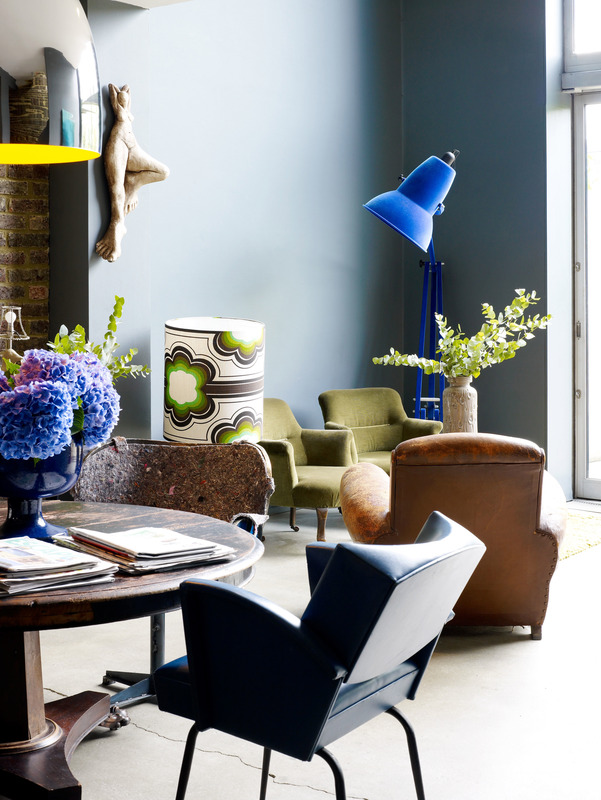 Today my good friend Lisa Whatmough (www.Squintlimited.com) and I are hosting in conjunction with MyDeco.com a free style clinic in Notting Hill. 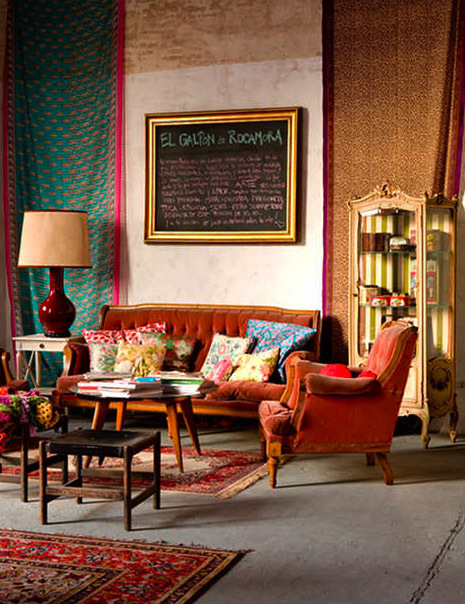 As much as I like this space and its very eclectic its a little too granny esq for my taste. I want a something a bit more glam that mixes styles a little bit more daringly. Like this perhaps. My pad although its now looking way more eclectic than this (this was shot some time ago). There is a ton of art on the wall, a moose hanging out in the garden and an Adler zeebra rug skimming the floor.